Chief judge David Morris a 5th generation wine maker from Morris Winery Rutherglen Vic. 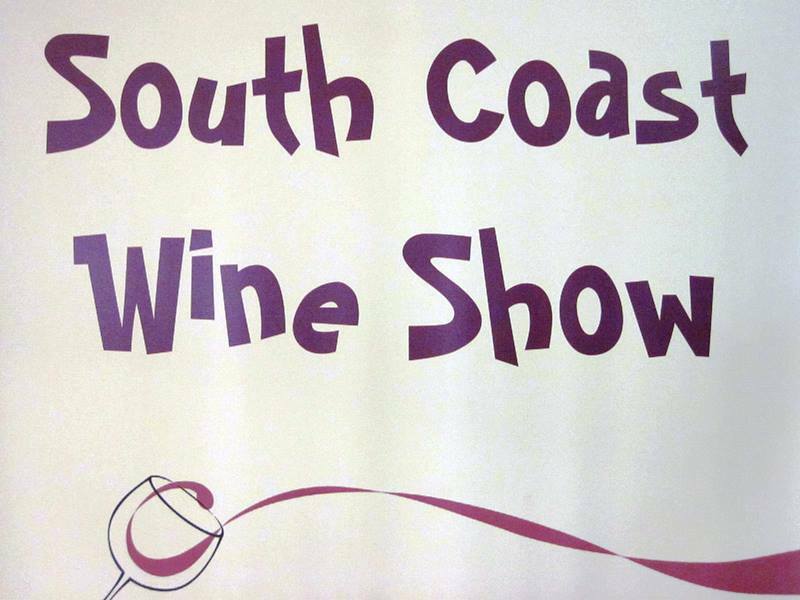 was full of praise for the quality of wines exhibited at the 2014 South Coast Wine Show. South Coast wines cover the broad area south of the Hunter that includes Sydney, Nepean, Hawkesbury, Shoalhaven, Southern Highlands and the South Coast down to the Victorian border. The primary areas are the Shoalhaven Coast and Southern Highlands. The panel of judges assisting David Morris included Nicole Esdaile from Coombe Farm Estate in the Yarra Valley and Nick O’Leary from Lake George near Bungendore. Associate judge was Wally Cupitt from Cupitt’s winery, Ulladulla. A total of 86 entries were received from 18 Vineyards and Wineries. Entrants included: 7 from the Southern Highlands Wine Region, 6 from the Shoalhaven Coast Wine Region, 4 from Sydney Vignerons, and 1 from the South Coast Zone. Judges awarded 52 medals, which included 8 gold medals,10 silver medals and 34 bronze medals. Wine of the show was awarded to the Coolangatta Estate for their 2005 Semillon. 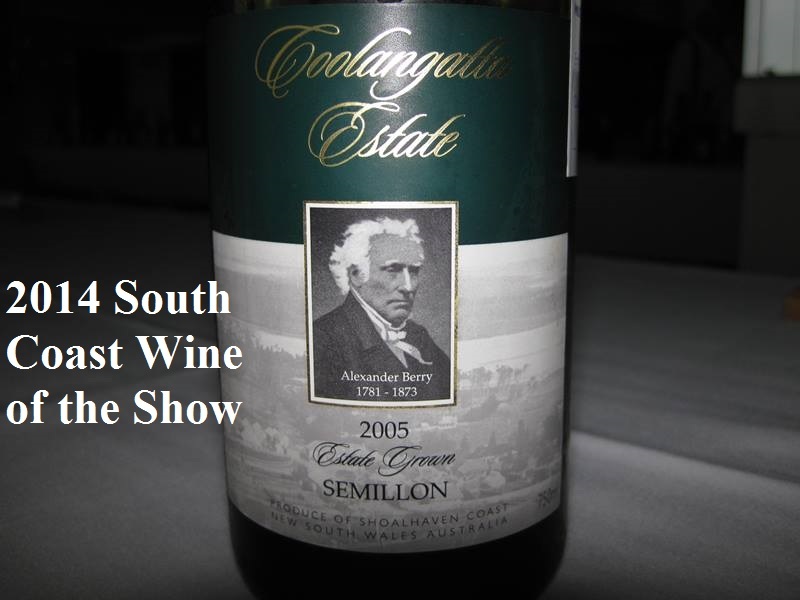 Best wine produced in a Shoalhaven Coast Winery and a gold medal was awarded to Cupitt’s Winery for their 2012 Semillon. Silver medal was awarded to Cupitt’s Winery for their ‘Alphonse’. Results are listed below or visit the Shoalhaven Coast Wine web site. Wines were made available for public tasting at the Mollymook Golf Club with major sponsors for the wine show being the Bawley Liquor Barn & Hazcorp Pty. 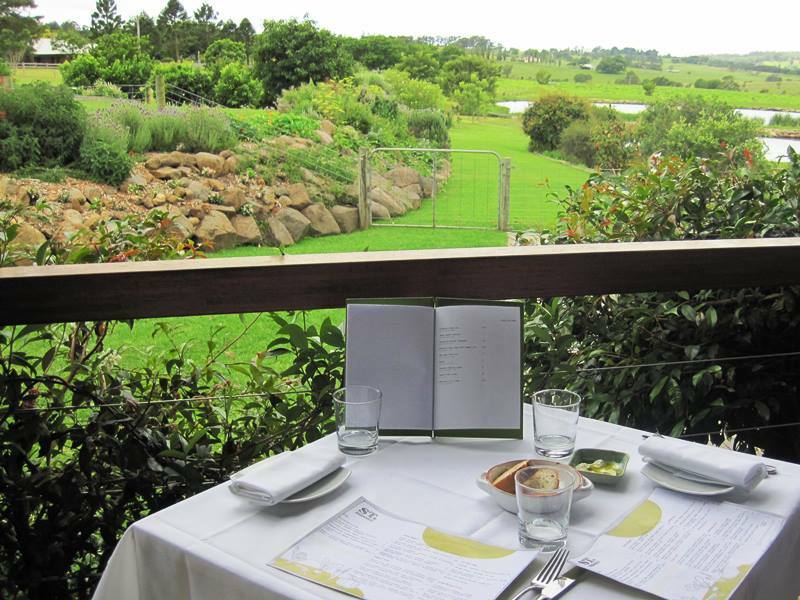 Ltd.
A culinary masterpiece, meals served with fresh, high-quality ingredients straight from the restaurants own gardens. Alex, Jo and their staff at St Isidore’s obviously take pride in providing quality garden fresh products. 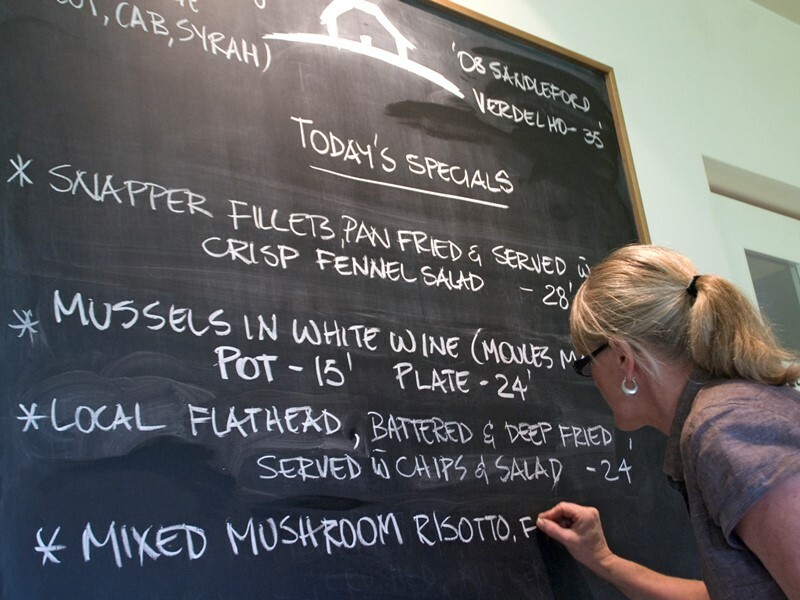 For lunch time dining we chose the ‘slow cooked lamb’ accompanied by “today’s” vegetables. Perfect dishes with a bottle of local South Coast Pale Ale to boot. Thousands of people descended upon Mollymook Beach for the 2014 NSW Country Surf Championships held January 17, 18 & 19, 2014. The weather was magnificent, the beach in immaculate condition and the 1500 odd competitors primed for their events with clubs traveling from as far a field as Cudgen on the NSW North Coast. 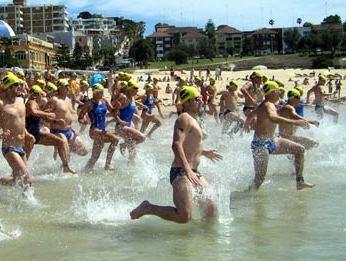 Clubs such as Mollymook, Byron Bay, Sawtell and Warilla Barrack Point had in excess of 80 competitors per club including nippers, U15, U17, U19, Open and Masters competitors. The Mollymook Surf Club renovations completed in November provided for a great facility as did the natural amp i-theatre style embankment for viewing the events. 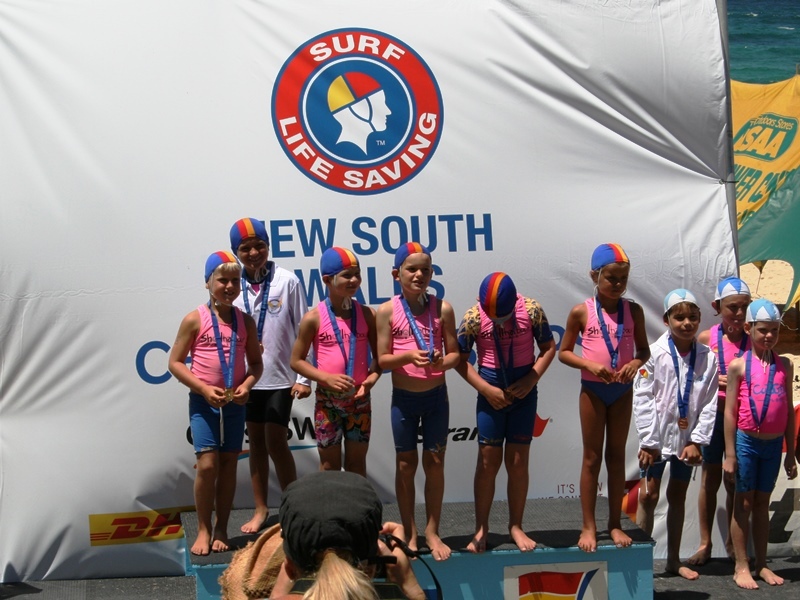 All results are available on the NSW SLSC web site. 25 locals competed in the Mollymook Ocean Swim Classic. Mollymook represented at International Ocean Swim Race in Vanuatu. 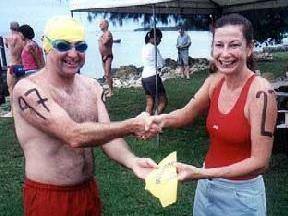 Touring uniform: At the Mollymook Ocean Classic, Mrs Sparkle represented the gracious group of local swimmers and presented Graeme with his touring uniform, which was a swim cap. 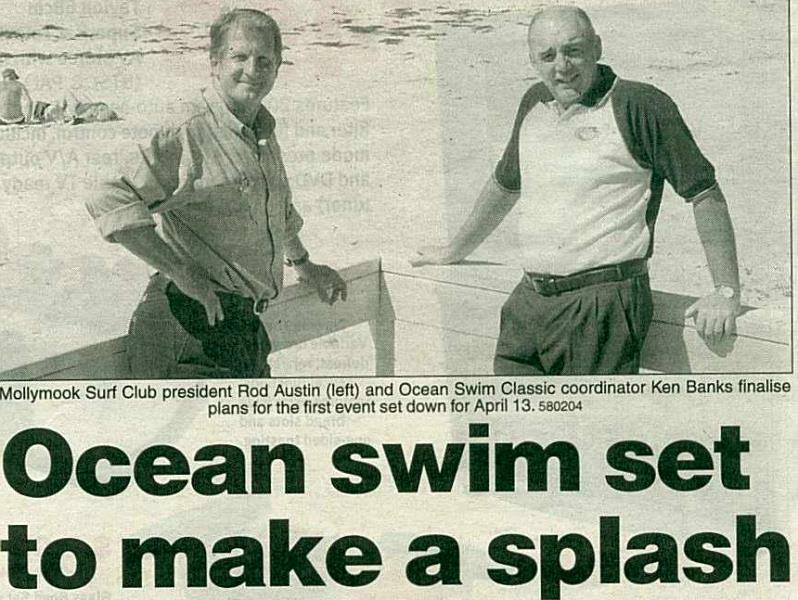 The Rossi to Rossi swim was called the “2nd Inaugural”, because someone forgot to change the previous years artwork on the t-shirts. Oceanswim reported: the swim was in the harbour of Port Vila, the capital of Vanuatu, which offered as near to perfect conditions as you could ever expect in open water. It was like swimming in a pool. The water was mirror smooth; the current almost imperceptible; there was no swell, chop, breeze, and hardly any pack to speak of, Perfect conditions! The Rossi swim started at 7 am, headed through the harbour to the south, then around Iririki Island, past where the cruise ships call in, and across a reef, and back to the harbour at Rossi, a 3.2 km swim all before breakfast. Graeme, Mollymook’s representative finished 9th out of 51 finishers and was 2nd in his age category. Continue for images courtesy of Oceanswims.com. The trip: A small contingent of 4 leave early in the morning to compete in the Wedding Cake Island swim at Coogee. The group comprised the original 3 ‘fore-mothers’ Jan, Simone and Kim accompanied by the young reporter. The latter who had had a sheltered up-bringing became exposed to 3 very worldly ladies who played the loudest most appalling music throughout the trip and they spoke non stop for the whole trip at 10 or more decibels above the loud music. The “Express Glass Island Challenge” race results: 1st was Grant Cleland in a time of 28:46.8 with Josh Santacaterin only 2 seconds behind in 2nd place for the 2 km swim. Mollymook representatives followed with the young reporter in 227th place (badly distressed following the arduous trip up), Simone placed 475, Jan placed 524 arriving at the finish line just as the presentation finished. The wash up: a) Noticed that Kim was not listed in the official placings. (b) Complaints were aired of nobbling taking place during the race. (c) Conditions were bumpy and very choppy out beyond the Island. Post race activities: The young reporter was not one for frequenting hotels and was taken back a little when the girls advise we were off to the Coogee Bay Hotel for lunch. Later that afternoon the girls advised our next activity was a “skinny dip” at a popular bay near Clovelly. On arrival he observed a lot of people in the bay, some were snorkeling and others diving. To the young reporters relief, they were fully clad with swim wear. The trip home was quiet subdued. Continue for images, courtesy oceanswim.com. Mollymook and Narrawallee beaches make for an exceptionally beautiful area for a beach wedding as does the rural area at a local vineyard or on the outskirts of Milton or your family farm. Some choose to have a marquee erected for their reception in this chosen location. Look no further than the Shoalhaven Party Hire. They can supply an entire range of hire items that will enable you to create the wedding reception of your dreams in your own unique setting. Phone: (02) 4421 8200 for a quote and to discuss your unique requirements. 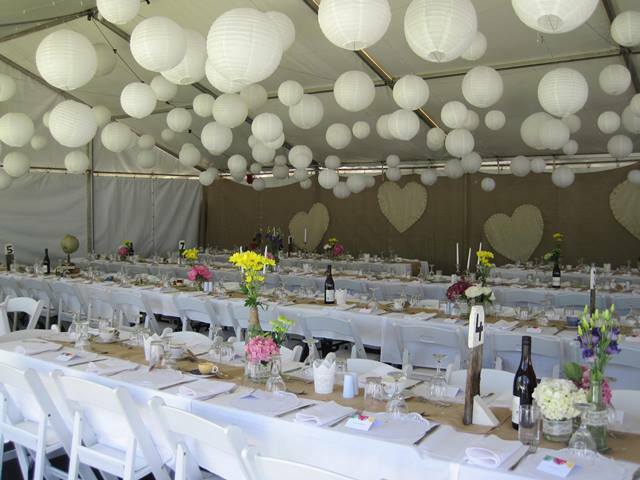 Packages can include: Clear Span Hoecker Marquee Pavilion; All walls; black carpet tile floor system; Lighting through the centre of the Marquee; trestle tables; white folding chairs; white tablecloths; all crockery, cutlery and glassware. Claire Payne competes in the Manhattan Island marathon Swim. Adopted Mollymook swimmer concludes a momentous year competing in the 2003 Manhattan Marathon. Unfortunately due to poor water quality after heavy rain in New York City the official marathon was cancelled but the field of swimmers elected to swim anyway. The following is Clare’s personal account which became an immense personal battle for 8 hours 35 minutes, from start to finish. 1:20 am. Saturday 14th June 2003 and I’m already awake. Today is the day of the race. I can’t sleep. 4:00am. The alarm goes off. 4:30 am. Leave for North Cove. 4:50 am. Swim start gets moved to North Cove so we head there. We are all together at North Cove. Race is officially cancelled. But the swimmers have chosen to compete anyway. I feel some relief. Fosters and the media begin to film and interview me. I have no choice but to keep it together. My support crew load onto the boat. I am the last to jump off the boat and enter the water. I dive in. We start. It’s cold. The cold starts to affect my body. My left hand goes numb. My fingers are spread out. Especially my little one. My hands are still working. My right hand is starting to go and my left foot is numb. I am ok with it. Numerous guests over the summer months staying at our Mollymook Beach Waterfront accommodation had returned from the Rick Stein restaurant telling us how good was the Rick Stein gourmet ‘Fish and Chips’. I thought why would you go to Rick Steins and choose ‘Fish and Chips’. Curiosity got the better of me, so my wife and I went not once but twice in the space of 2 weeks and on each occasion we were so impressed. Without a doubt the best restaurant ‘Fish and Chips’ we have ever enjoyed! Battered line caught salt water barramundi with thick cut chips, pea puree and tartare sauce. 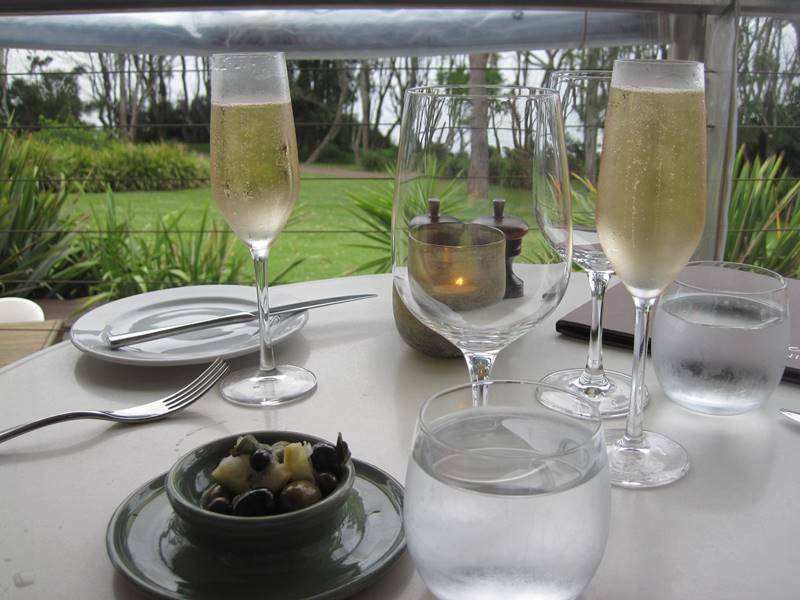 And may I add, in such a tranquil setting on the deck, with a lovely view of the ocean below, savouring a glass of champagne.